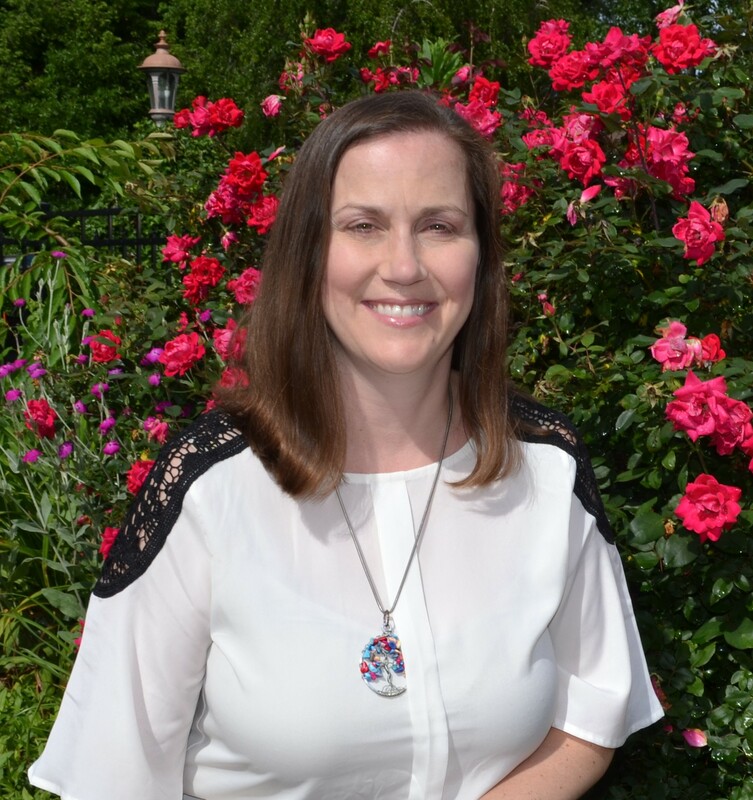 NEW YORK – Today Tamara Cox, a school librarian at Wren High School Library in Piedmont, South Carolina, was named a winner of the prestigious I Love My Librarian Award. Cox was selected from a pool of more than 1,000 nominations and is recognized for her leadership in transforming lives and communities through education and lifelong learning. She is one of only 10 librarians in the U.S. selected for this year’s national honor. Cox works tirelessly to ensure that all Wren High School students have a welcoming, safe place that supports literacy and fosters academic achievement. Students know they can come to the library for help, regardless of need. Students frequently visit the school library for research sources, document editing, technology troubleshooting, printing and even supplies like paper, pencils and glue sticks. Her inclusive attitude has made the library the heart of the school, providing all students in need a refuge from poverty, hunger and stress. Wren High School parents are often pleasantly surprised to hear from Cox, who regularly calls parents to share stories of students’ kindness or hard work. Cox will receive a $5,000 prize at an award ceremony and reception to be held this evening in New York City. The ceremony is hosted by Carnegie Corporation of New York, which co-sponsors the award along with The New York Public Library and The New York Times. The American Library Association administers the award through its Communications and Marketing Office, which promotes the value of libraries and librarians. As part of the award process, library users are invited to nominate librarians working in public, school, college, community college and university libraries. This year library users submitted 1,083 nominations detailing how their favorite librarians have gone above and beyond to improve community members’ lives. In the United States there are 160,000 librarians working in libraries of all types, and only 110 librarians have been selected for this distinguished honor since the award’s inception in 2008. This year’s award recipients include four academic librarians, three public librarians and three school librarians. A complete list of the 2018 I Love My Librarian Award recipients can be found at ilovelibraries.org/ilovemylibrarian. To share information about the winners and the importance of their work in the community please use #ILoveMyLibrarian on social media. Photos of the award recipients are available at https://bit.ly/2JPOfZp . Carnegie Corporation of New York was established by Andrew Carnegie in 1911 “to promote the advancement and diffusion of knowledge and understanding.” In keeping with this mandate, the Corporation's work focuses on the issues that Andrew Carnegie considered of paramount importance: international peace, the advancement of education and knowledge, and the strength of our democracy. American Library Association (ALA) is the foremost national organization providing resources to inspire library and information professionals to transform their communities through essential programs and services. For more than 140 years, ALA has been the trusted voice of libraries, advocating for the profession and the library’s role in enhancing learning and ensuring access to information for all. For more information, visit ala.org. To contribute to support ALA’s work, visit ala.org/donate.